Note: Use U.S.A vpn or Proxies if not worked. We will update, if any new Giveaway available. 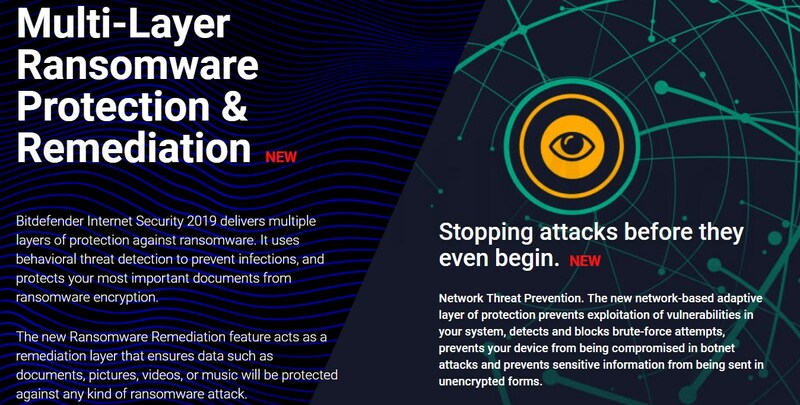 With Bitdefender Total Security 2019 you get 4-in-1 security for Windows,macOS, iOS and Android. Check your mail, we activated 6 months to your mail account.